Regional Hospice and Palliative Care has had a mission of providing comfort and compassion for those with life-limiting illness and loss since 1983. Located in Danbury, CT our services include in-home or in-patient hospice care in addition to palliative care and pediatric care to individuals and families throughout the Greater New Canaan area. We can give compassion, peace and dignity for any of your loved ones requiring end-of-life care for 24 hours a day, 7 days a week. 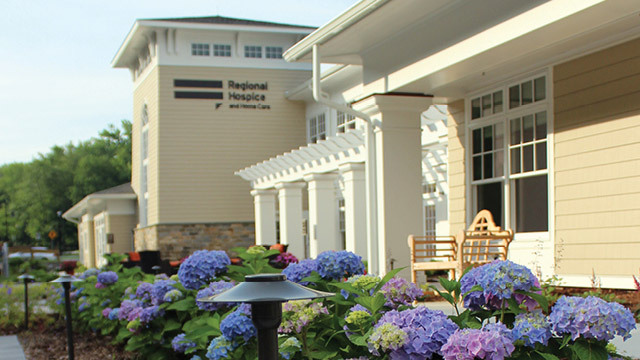 Regional Hospice has the only state-of-the-art private suite hospice center amenities, gourmet meals, accommodations for families, care and therapies for your loved one in Connecticut. Our facility is convenietly located in Danbury, CT.
We want to allow our patients to live more comfortably which is why we offer specialized medical care and treatments so your loved one can have relief from symptoms and pain from advanced illness for a better quality of life. We will be there to support you every step of the way for those families with babies and children diagnosed with a terminal condition. Our services include prenatal and pediatric hospice care. 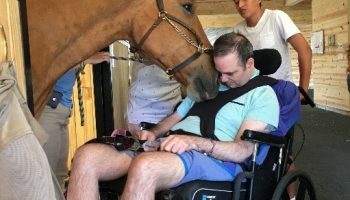 Since our beginning in 1983, here at Regional Hospice and Palliative Care we have been providing caring, end-of-life services to families and individuals in Connecticut. Due to our services, thousands of our patients have been helped to live out their remaining days peacefully in their own home or nursing care facility. We also support families emotionally and spiritually. 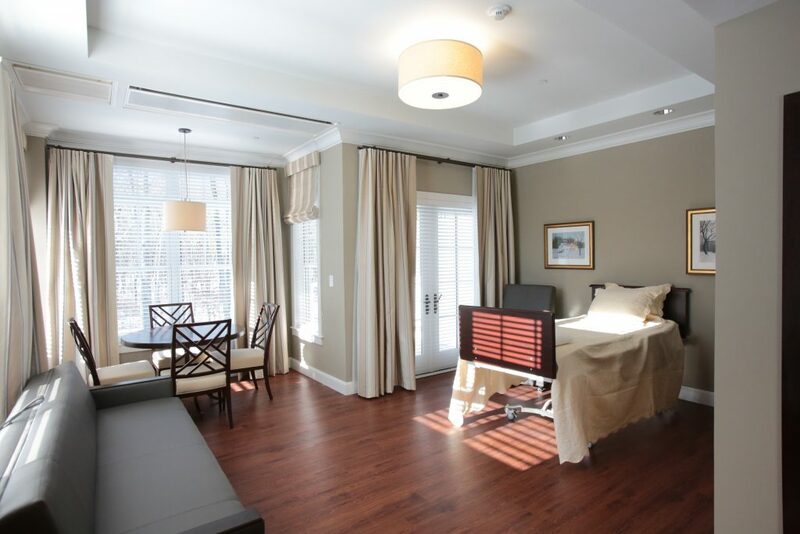 We are proud to have built the first and only state-of-the-art, private suite hospice center in Connecticut called the Center for Comfort Care and Healing in CT. This comes after years of planning. Regional Hospice is honored to have a long reputation for exceptional in-home hospice care. Now, with our new hospice center, we want to welcome you into our home as well. No matter where you receive our services, whether it is in your New Canaan home or facility or our Center for Comfort Care and Healing, you can always expect accommodative and superior hospice care 24 hours a day, 7 days a week. Our staff include physicians, registered nurses, social workers, chaplains, hospice care aides, and trainer hospice volunteers. These individuals follow unique care plans created with each patient’s pain management needs and symptom control in mind for specific services including speech, physical, and occupational therapy. We understand this is a difficult time, and we will support you and your loved ones by treating your family with kindness, dignity, and serenity. Our work includes symptom and pain management so end-of-life patients can have an improved quality of life. Hospice should be considered when a patient has a terminal prognosis of 6 months or less (such as a disease that has run its normal course) or a child experiencing life-limiting illness. Our mission is to provide your loved one the highest quality of life during their final days. Hospice care is not strictly available with a doctor’s referral, but is available through a hospital, clergy, family, friend, or other home care agency referral. The patient is admitted under a physician’s direction. Conveniently complete an online hospice referral through our website. Most private health insurances in addition to Medicare and Medicaid cover hospice. This can allow you to give your loved one high-quality care without worrying about cost. No matter where your loved one resides, Home Hospice Care comes to you, whether it is in a home, assisted living residence, or skilled nursing facility. You can expect your hospice care of Regional Hospice and Palliative Care to include the services in a skilled nursing/assisted living facility under contract with us. Our trained volunteers can offer services such as giving caregivers a break, providing accompaniment, completing errands, or contribute their skills such as music or integrative/complementary therapies. 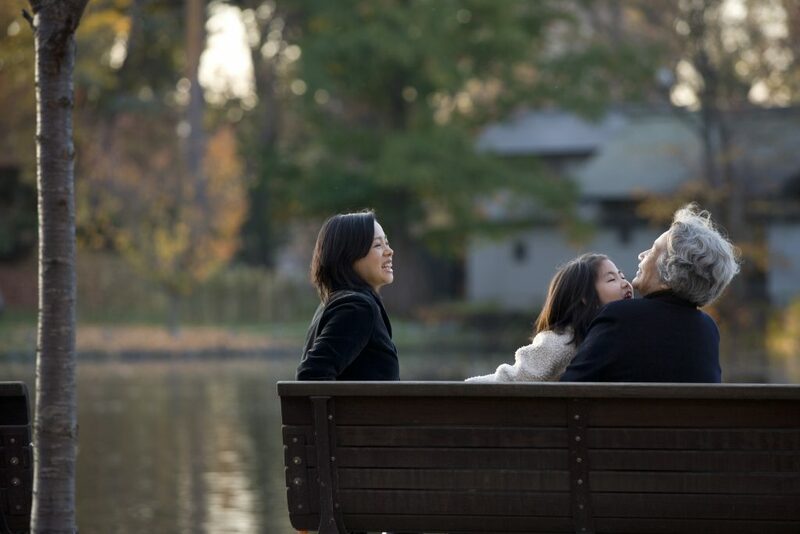 If your New Canaan home is not the most beneficial option for end-of-life care, we want to know what would make you and your loved ones feel the most comfortable. Our facility located in Danbury, CT offers patients and families hospice care of the highest quality while they are not at home by treating them as unique individuals and supporting their personal needs at our Inpatient Hospice Center. No matter what type of food you like, Chef Jonathan LeFebvre can create a gourmet meal you will be sure to love. Our kitchen staff is treasured at our facility because they are always open to any request and our food can warm the soul. If you need specialized medical care and treatments to live more comfortably with relief from symptoms and pain from an illness that has advanced, we offer our Palliative Home Care Program. Palliative Home Care is an option, for those with serious or advanced illness, that integrates expert pain and symptom management, sometimes in conjunction with curative treatment, to achieve the highest quality of patient care. 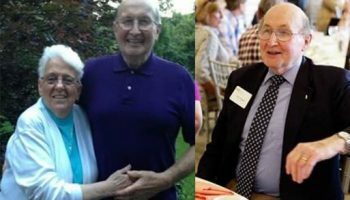 Our Palliative Home Care Program works in conjunction with our physicians so New Canaan patients can seek out specialized treatments for their individual needs. Patients who are homebound and have a skilled need can benefit from this program, particularly when symptoms are hard to control. 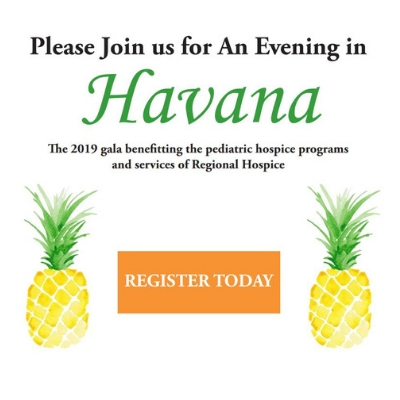 Our Pediatric & Perinatal Hospice Programs provides physical, emotional, and spiritual support for New Canaan families whose babies have been diagnosed with a terminal condition or have died. We can accompany families throughout the journey of pregnancy, labor, birth, life and remembrance. For New Canaan families with babies diagnosed with a terminal condition or have passed away, our Pediatric & Perinatal Hospice Programs contributes physical, emotional, and spiritual support. We are there for every step of the way: pregnancy, labor, birth, life, and remembrance. 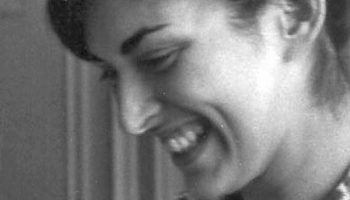 Ever since 1983, Regional Hospice and Palliative Care has dedicate itself to providing comfort and kindness to those individuals with life-limiting illness and loss. 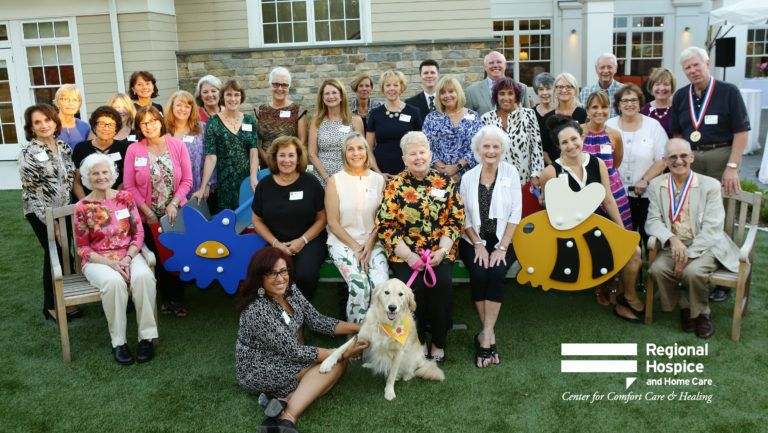 Our mission is to help and support families and their loved ones in New Canaan. Please call us today so we can help.